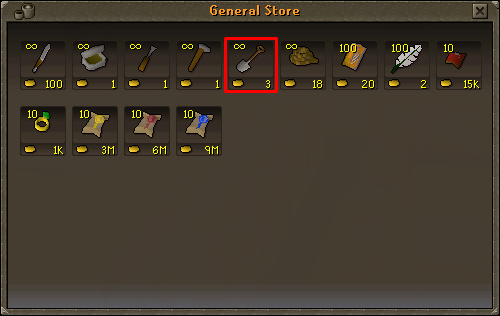 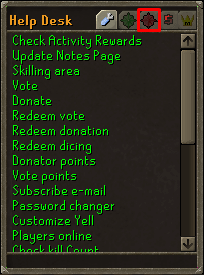 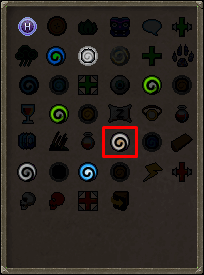 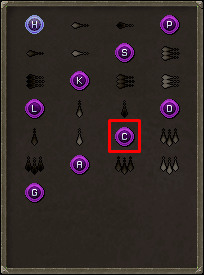 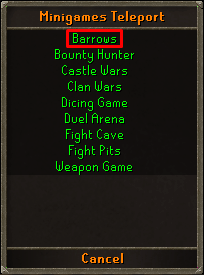 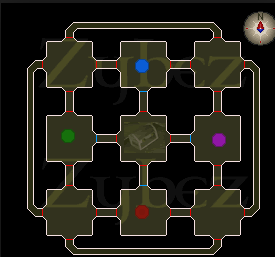 Barrows is a Minigame from which you can kill the six barrows brothers, in able to receive barrows armour and weapons. 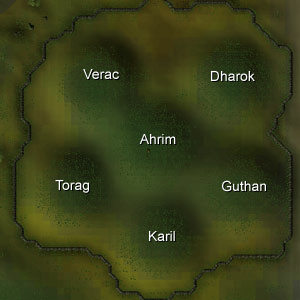 You have to kill five of the brothers, then go down the tunnels , find the middle, and kill the final sixth barrows brother, to then be able to open the chest, gaining the loot, and teleing back onto the surface. 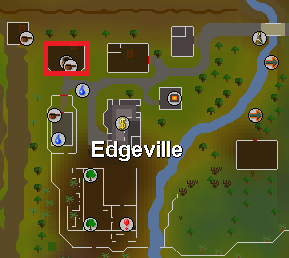 There is no set place in which hill the tunnel will be in, it could change every time. 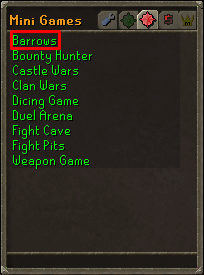 For a more detailed guide on the Barrow Brothers you can click here. 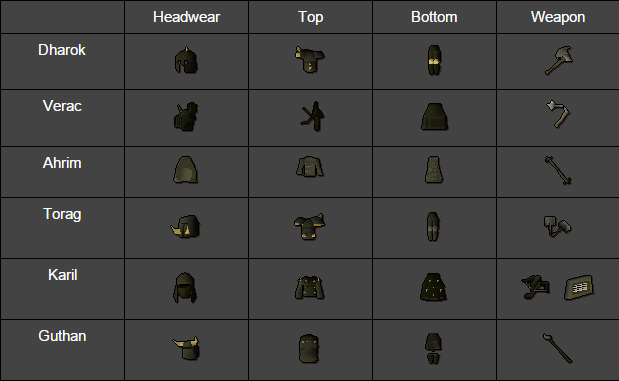 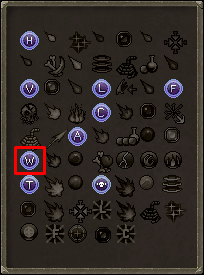 This guide will also show you the recommended gear set-ups.